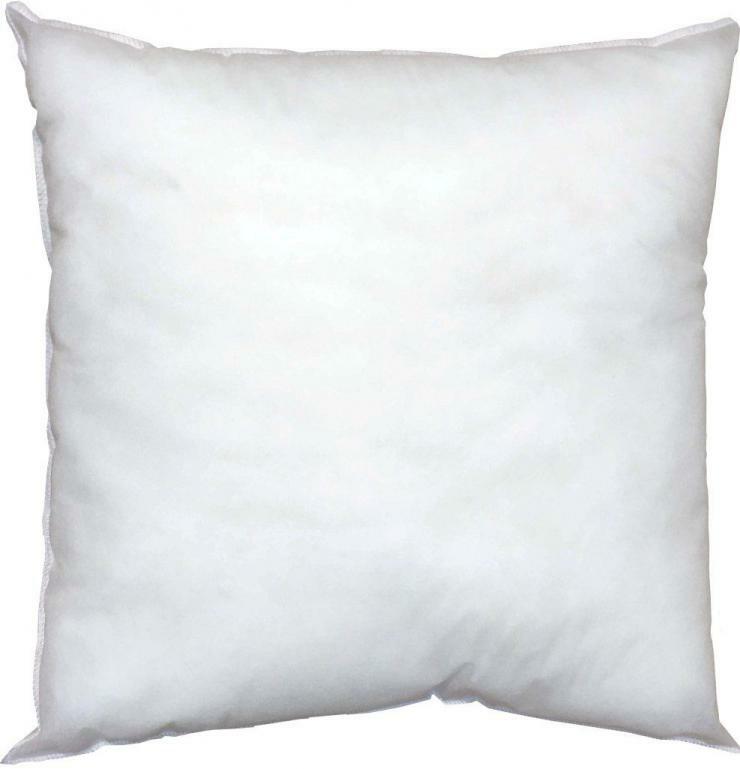 I have been using pillowflex pillows for my crafts and personal gifts for over 5 years. 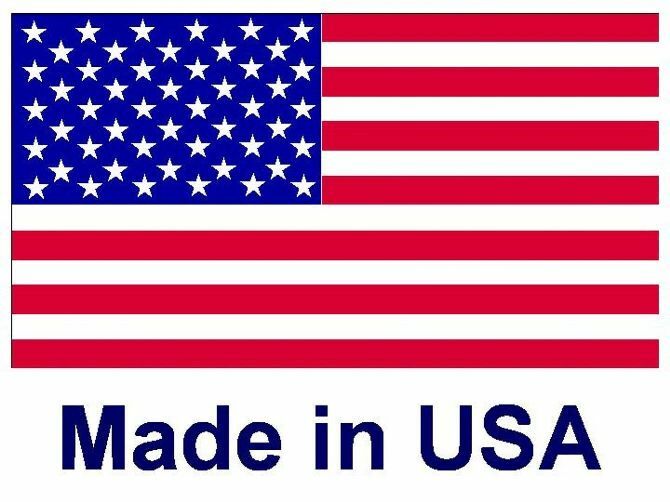 They are the best quality and best price I can find any where. My finished products always look completely full with whichever size of pillow form I use. Wouldn't use any other brand. So happy to always get my order within a few days of ordering. This last box of stuffings were perfectly filled. 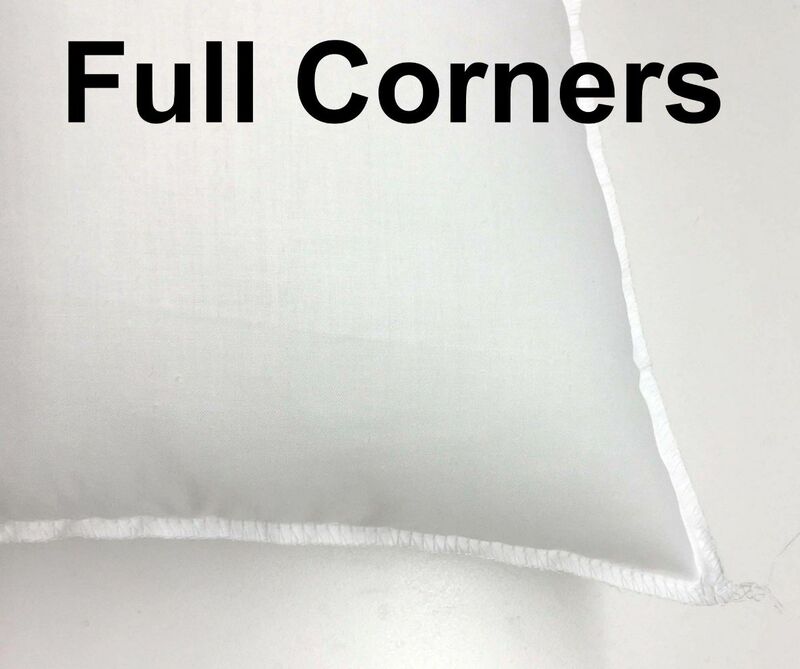 Each corner was nice and fluffy......and the inserts really make my Keepsake Pillows stand out. I am ordering another box ASAP! I only order my inserts from Pillowflex. Great product and timely shipping. I have called with questions and was easily connected with a customer service rep who easily answered all of my questions and was very patient. Quality inserts and timely delivery. 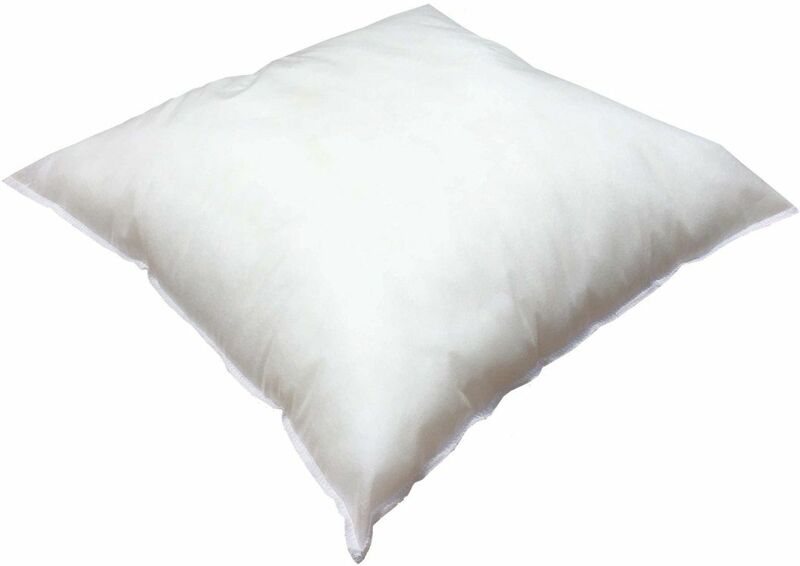 I have switched the majority of my insert business over to Pillow Flex because of the quick delivery. This allows me to carry less stock on hand. 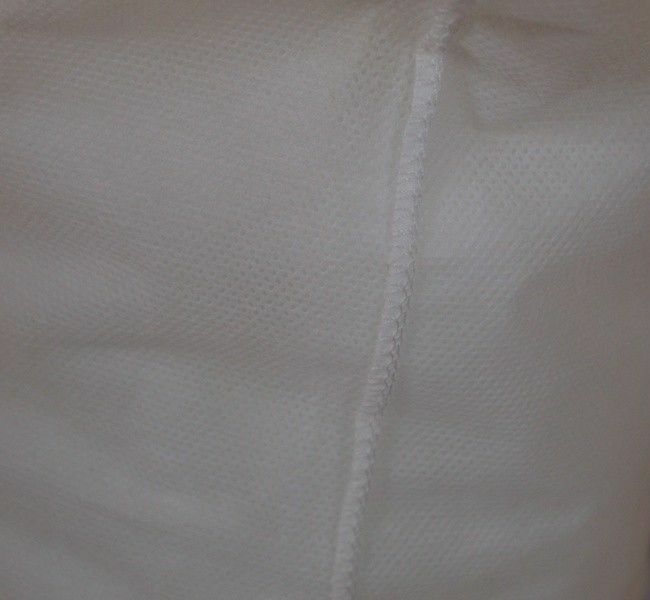 I couldn't run my business with Pillowflex and their fabulous products. The quality is great, shipping super fast. Pricing can't be beat. 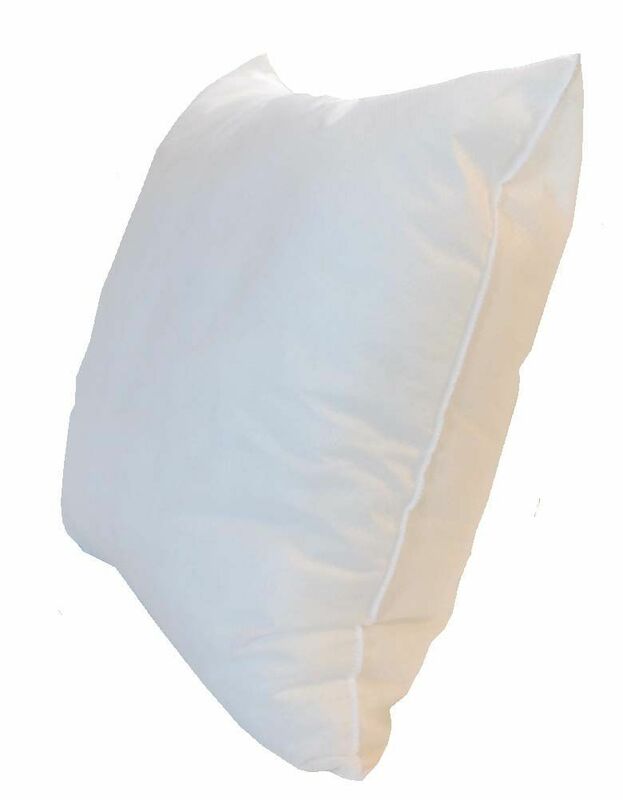 These pillows are great and fill out my pillows all the way to the corners. I would recommend Pillow Flex to anyone.